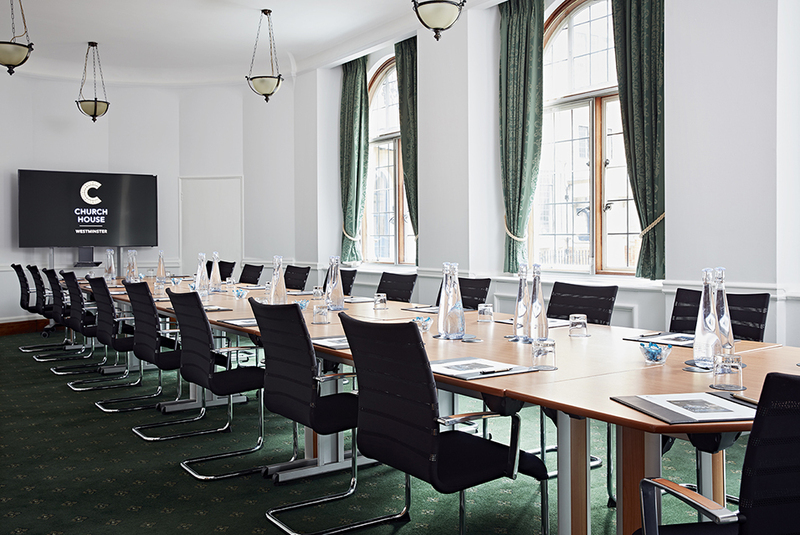 Council Room is located on the ground floor and has a beautiful view overlooking Dean`s Yard and Westminster Abbey. 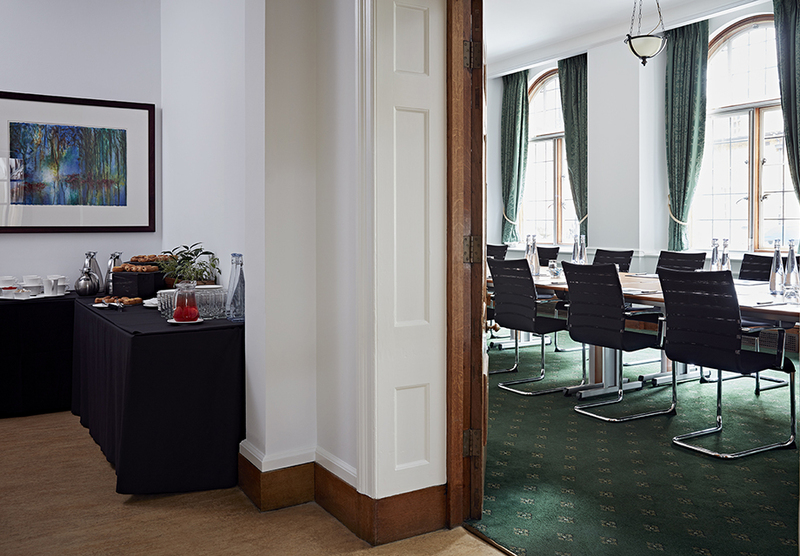 Council room has a boardroom capacity of 30 and a seated dinner of 36. 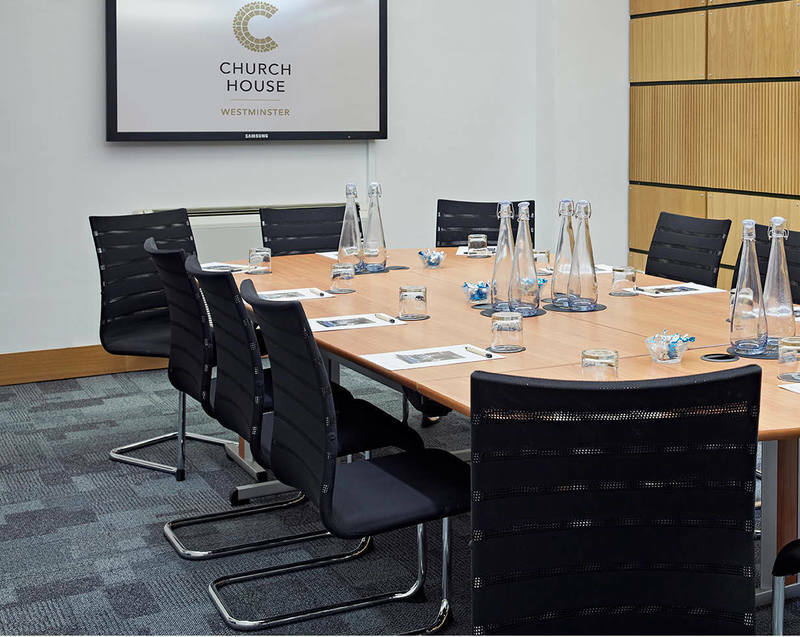 With its elegant style, it can be used for private meetings, intimate dinners and interview sessions or be hired as an additional space for larger conferences. 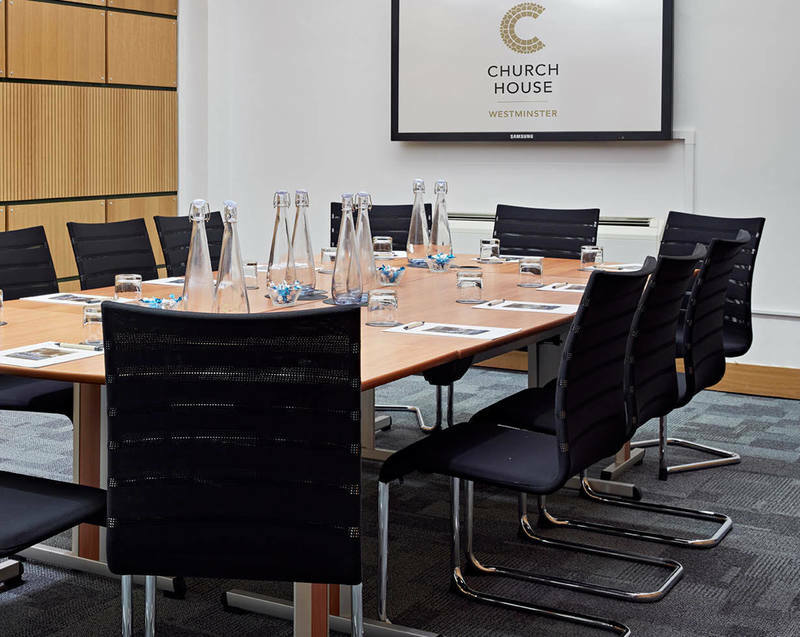 With its small lobby, this elegant room is 48 square metres and can be used as a self-contained area, suiting small meetings or private dinners. Our in-house caterer, Ampersand will provide you with delicious lunches for your meetings and conferences. They will work closely with you to create a bespoke menu that works for you, your guests and your budget. 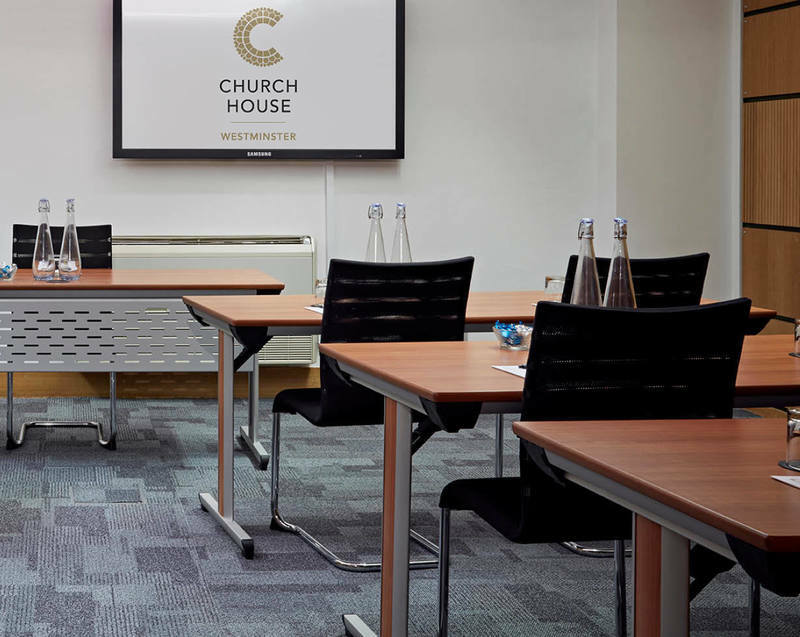 If you have any questions regarding training rooms in Westminster, Central London please call us on 020 7390 1590 or fill in our contact form.